Author Info James Joyce (1882-1941), Irish novelist, noted for his experimental use of language in such works as Ulysses (1922) and Finneganns Wake (1939). 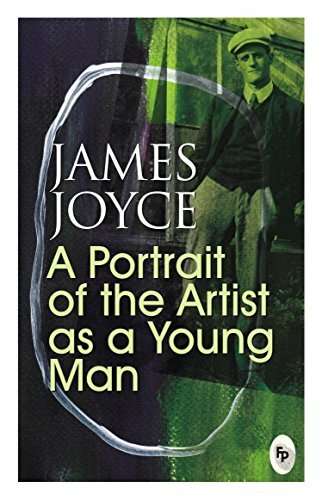 Joyce's technical innovations in the art of the novel include an extensive use of interior monologue; he used a complex network of symbolic parallels drawn from the mythology, history, and literature, and created a unique language of invented words, puns, and allusions. He also published a collection of poems titled Chamber Music in 1907.